Here’s a short review for a small Christmas novella. I’m reading (and reviewing) this a little late for Christmas. I wanted to get it out of my library to clear up some space for other things. This was a radio play, meaning there was no narrative in between the dialog. This focused the attention on the characters, allowing them to shine. 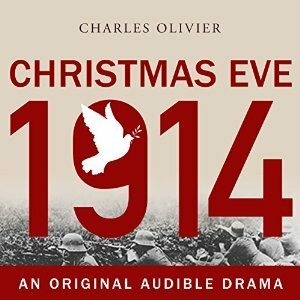 If you want to listen to a radio play about WWI’s Christmas armistice of 1914, go here.